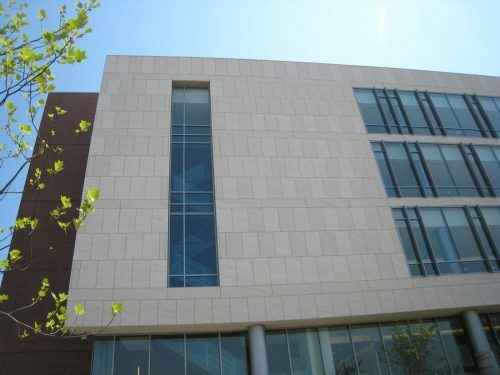 Designed by Tsoi-Kobus & Associates. 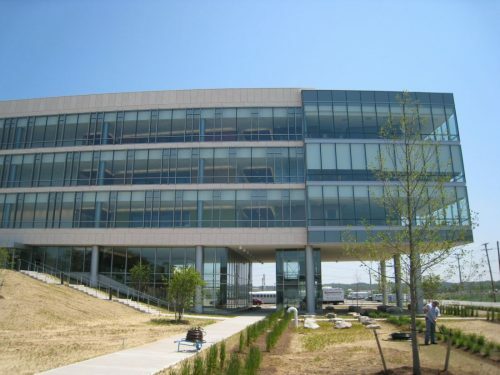 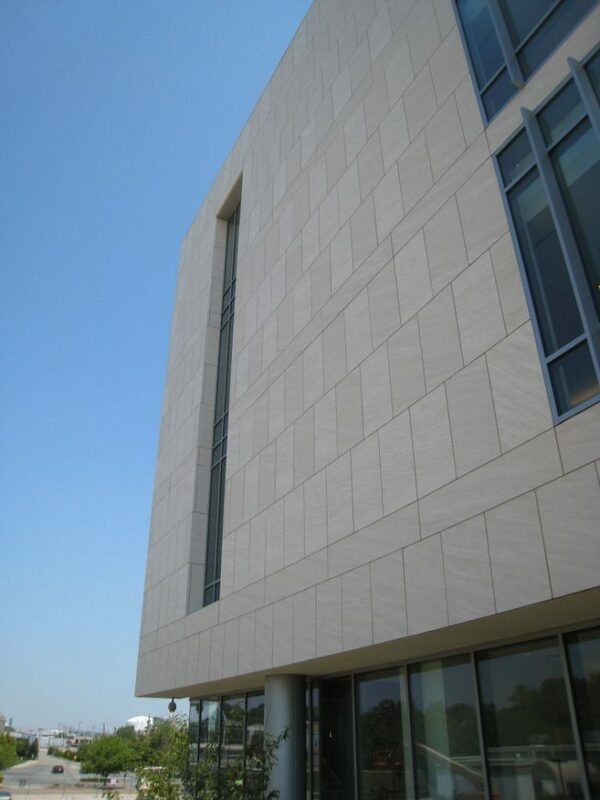 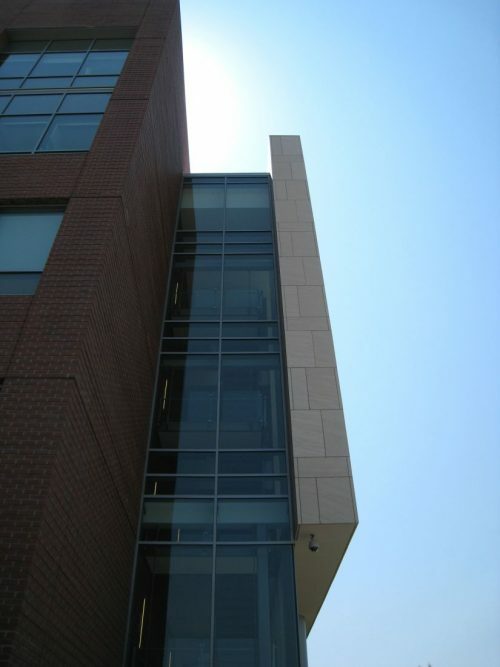 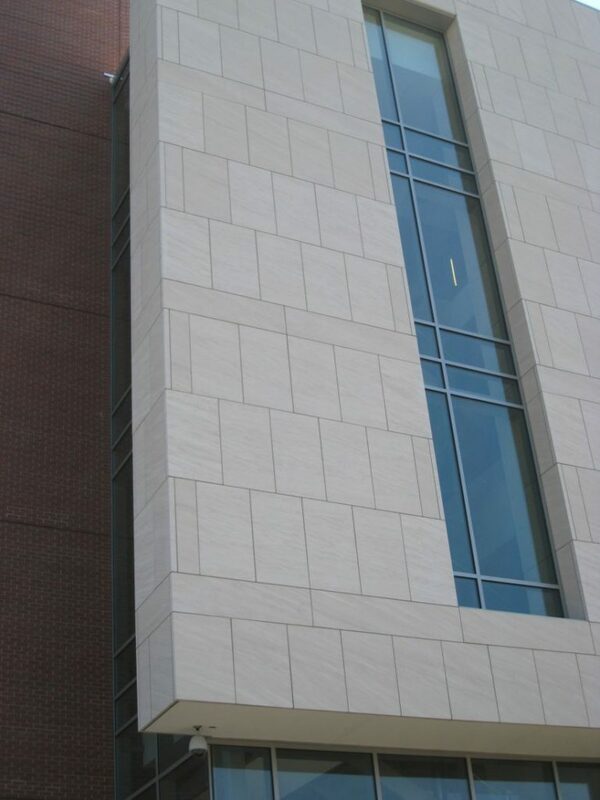 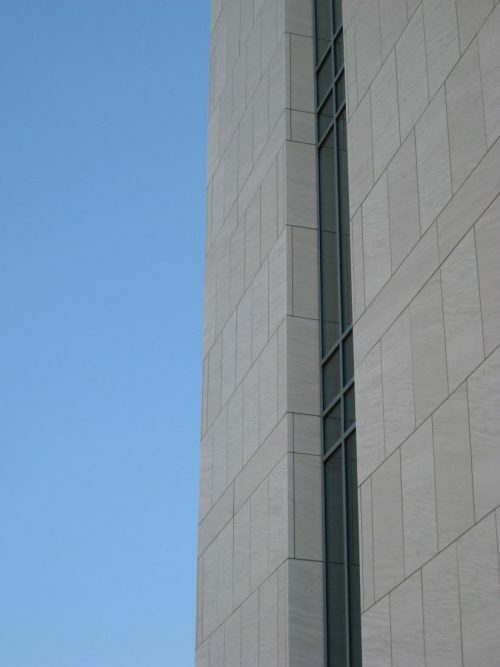 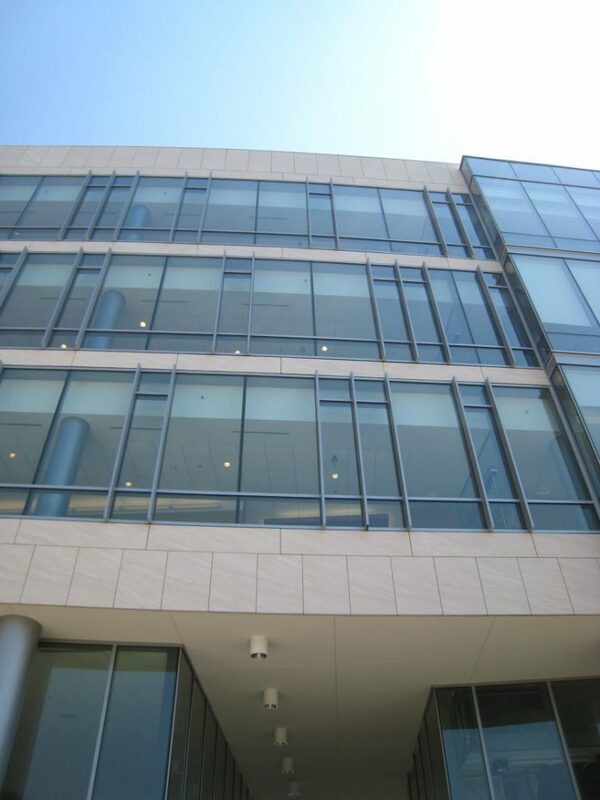 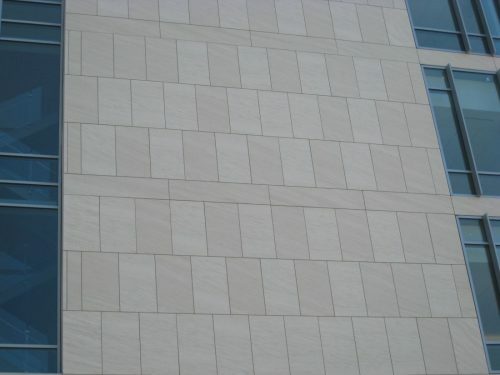 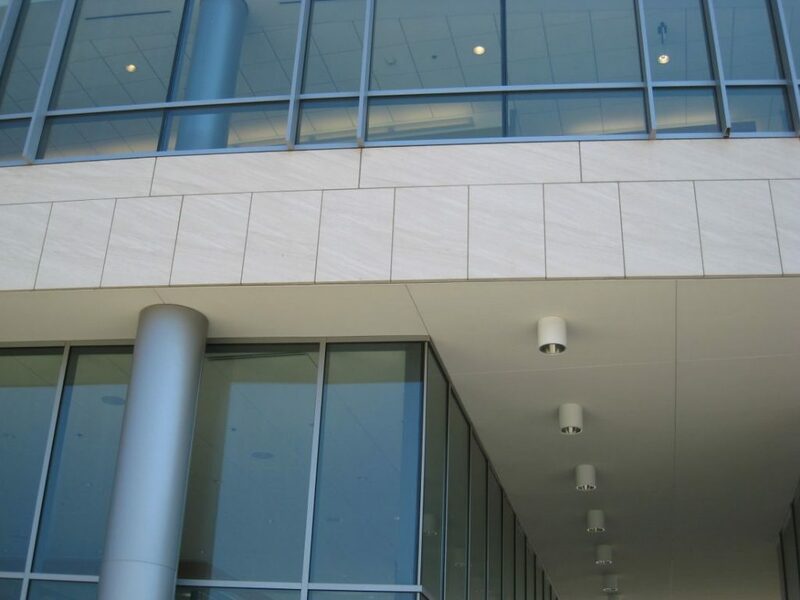 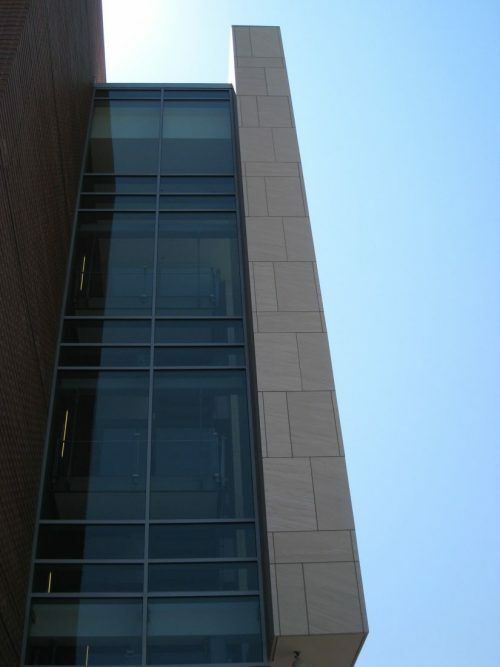 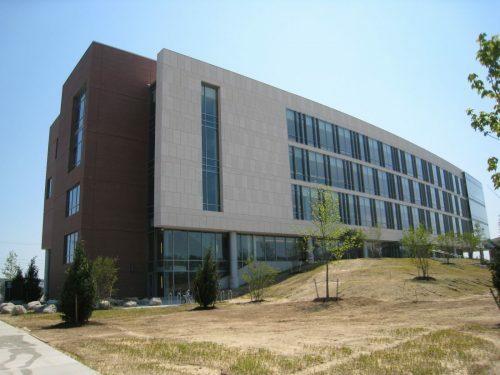 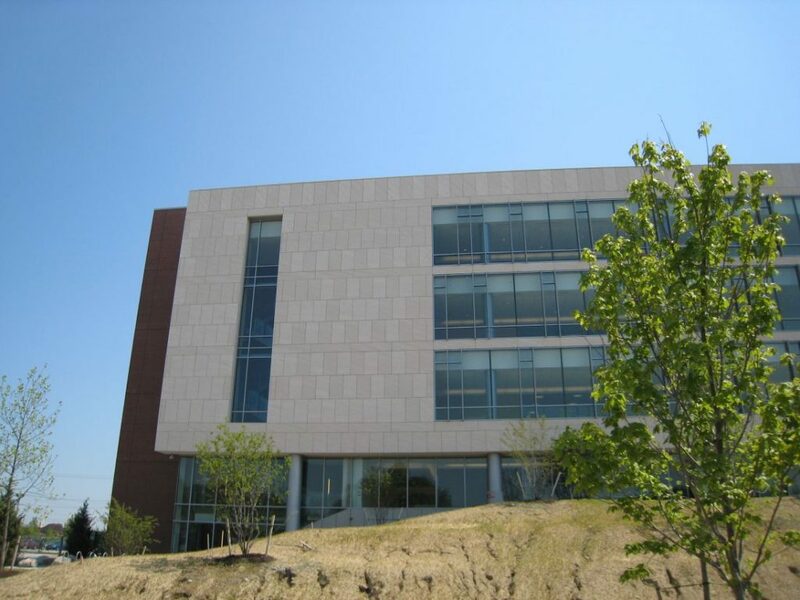 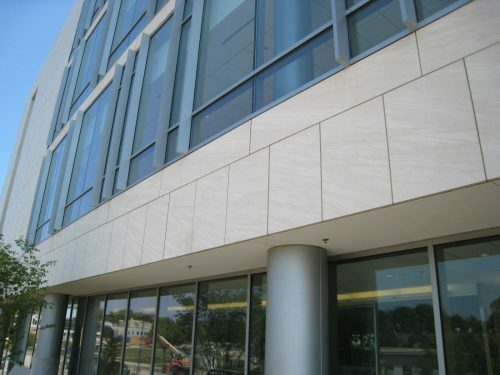 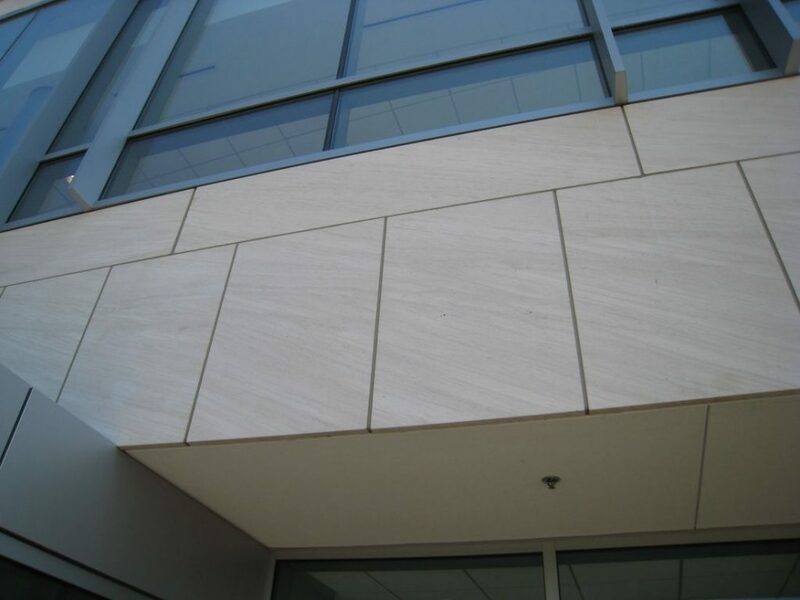 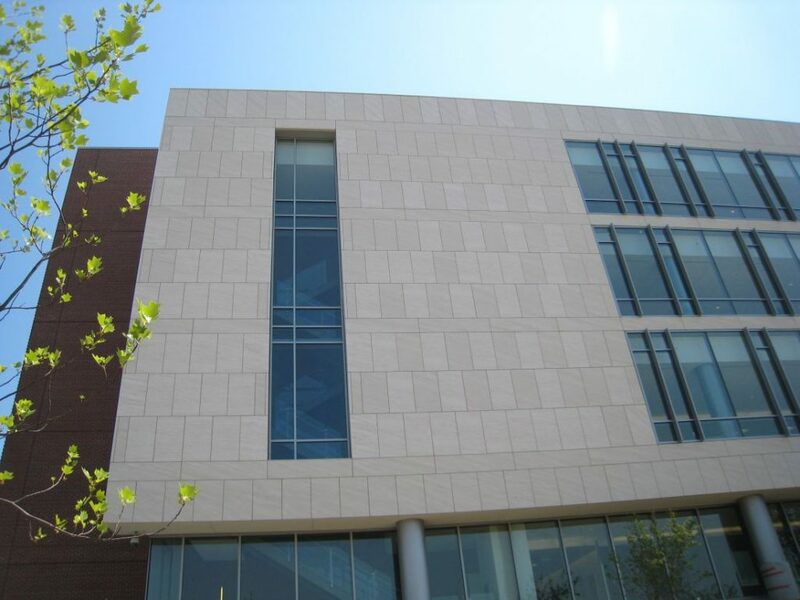 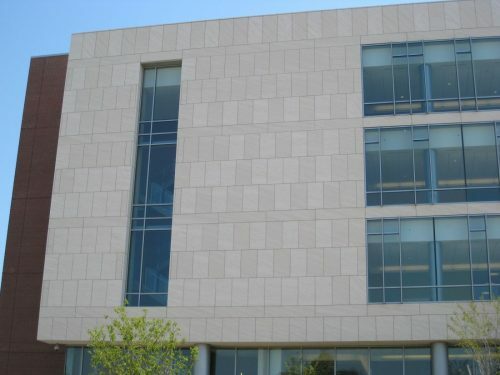 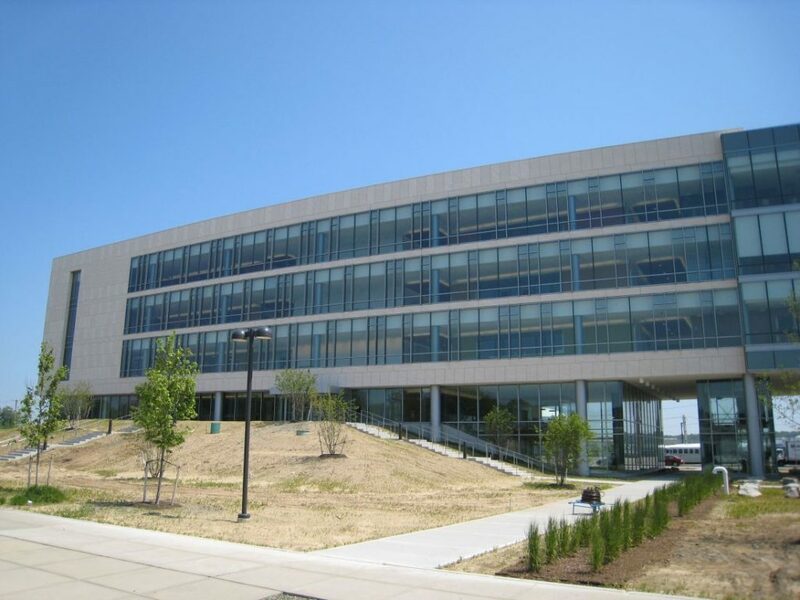 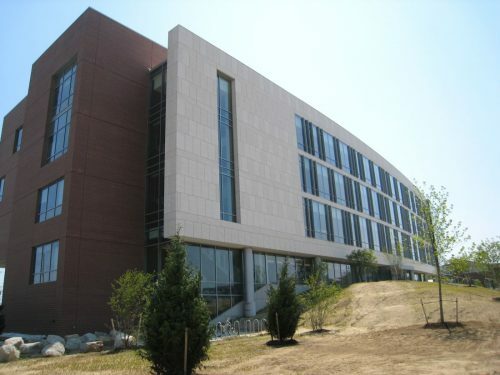 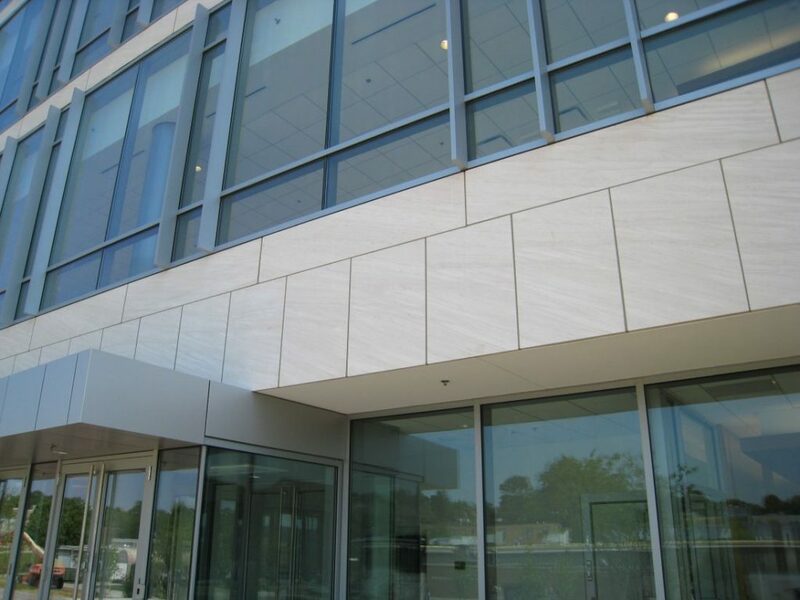 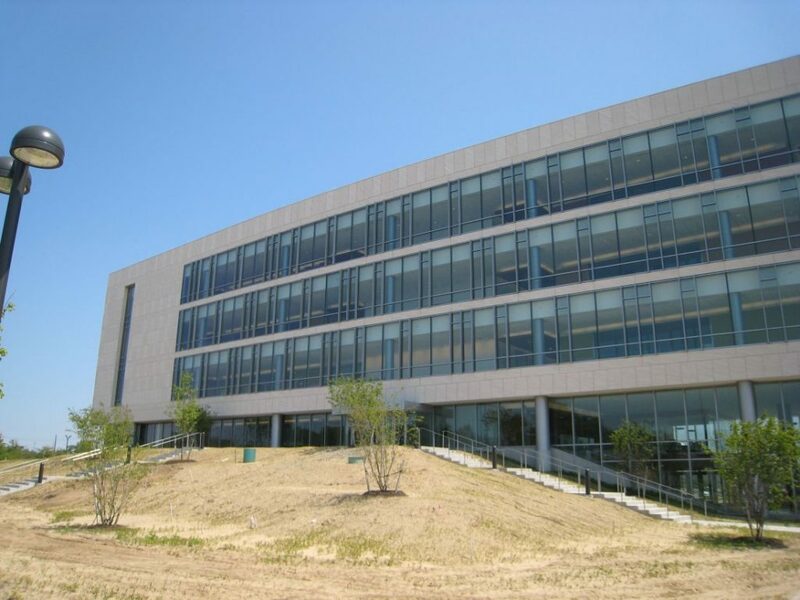 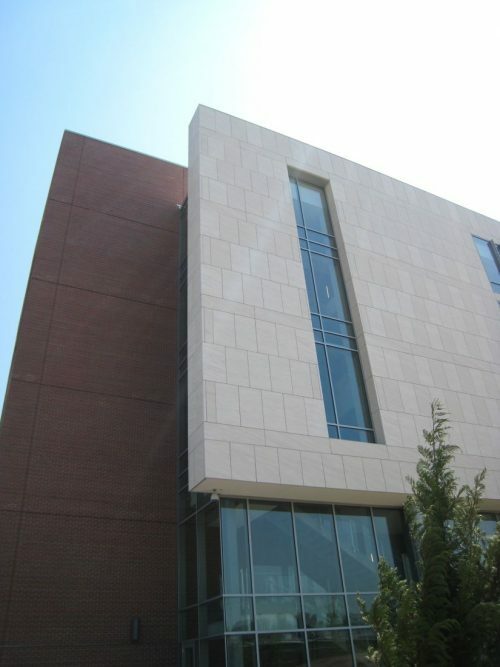 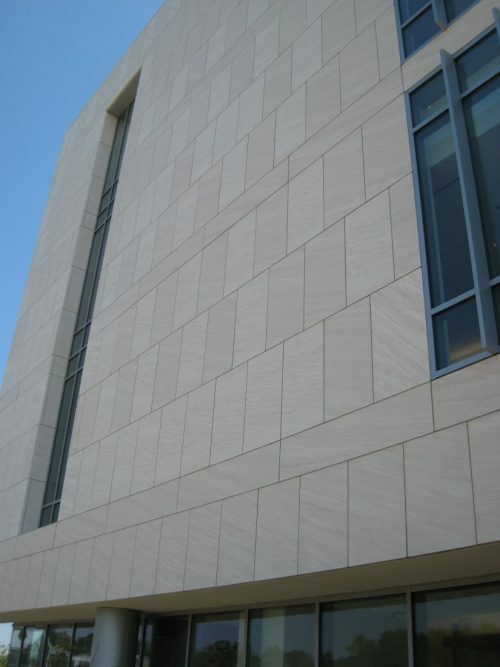 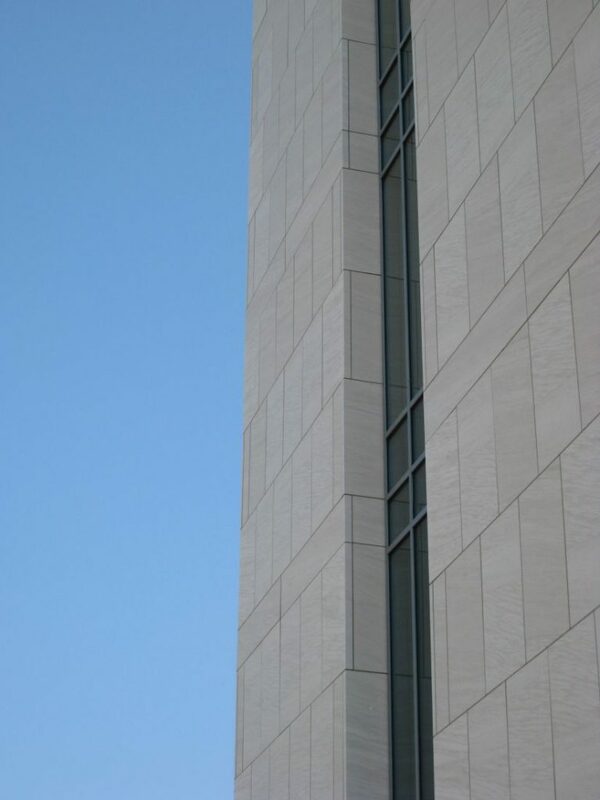 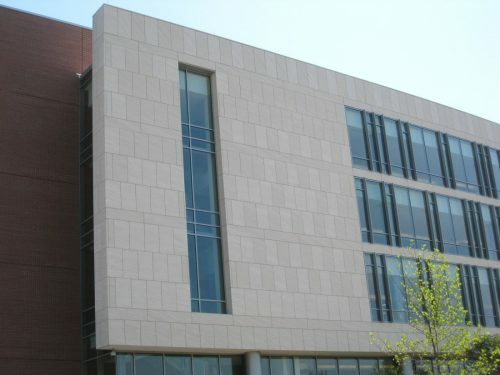 Regina Limestone from Portugal has a beautiful veining pattern, and every panel on this project was carefully selected so that the veining went in a consistent direction on the building. Stonetrade supplied the Regina Limestone to Costa Brothers Masonry in 2009.